One of the Company’s major repeat business Clients, Leda Design and Construction, appointed Project Coordination, to Project Manage three contracts and upgrade the Tuggeranong Markets at the Tuggeranong Hyperdome Shopping Centre complex. 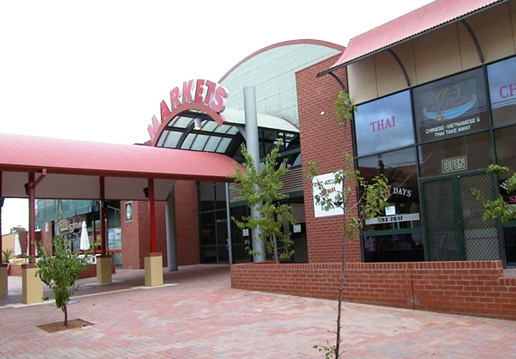 Tuggeranong Lifestyle Centre – a complete refurbishment of services within the market complex, together with an upgrade of the external façade. 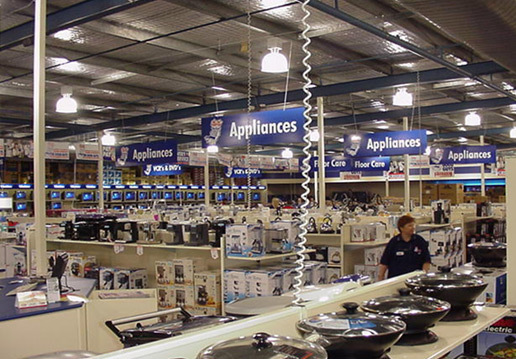 Best & Less fitout within the main shopping complex. 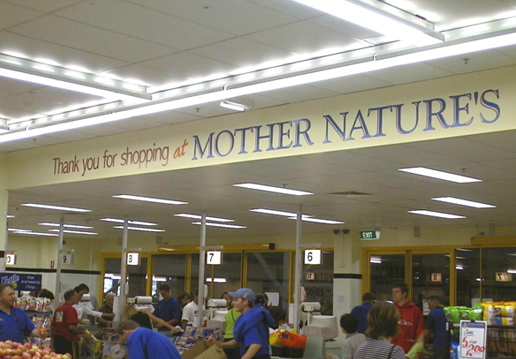 Mother Nature Fresh Food and Liquor Market fitout, including installation of a ‘wall wetting’ fire wall system to the shopfront. Refurbishment of 8 sets of toilets throughout the complex. Fitout of stores within the external market complex including The Good Guys, Go Lo and Homeart. The Mother Nature’s shopfront required a 2-hour firewall rating, which involved the installation of a wall washing/wetting system.